Parents with children obsessed with smartphones, tablets and other gadgets will be glad to know that not all kids STEM (Science, Technology, Engineering, Math) skill building games and toys involve technology. One of the most fun no-tech STEM educational toy discoveries yet is the Antsy Pants Build + Play Kits™ collection for ages 4+ which offers boys and girls a fun way to become the builders of their own play area, paving the way to getting kids off the couch for some imaginative and creative play. What a great holiday or birthday gift idea! 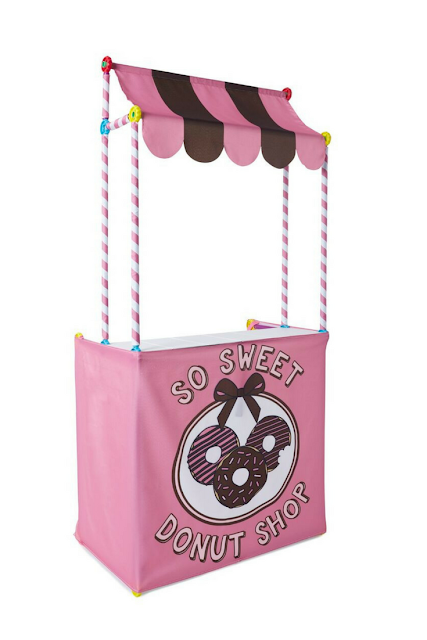 Available exclusively at Target, Antsy Pants easy-to-build play structures can be used to create the Donut Shop pictured (and many other fun scenarios). The best part is they're not only fun for kids to play pretend with after they're erected. These building sets also develop youngsters' fine motor skills and spacial ability through the assembly of the frame of a kid-sized pretend play space using color-coded Snap and Click poles and connectors. The small, medium or large Antsy Pants Build and Play Kit ($29.99-$79.99) when paired with one of ten coordinating cover options sold separately ($19.99-$29.99) make it possible for your child to create their dream play space. If a Donut Shop isn't your kid's cup of tea, there are other whimsical options to choose from. 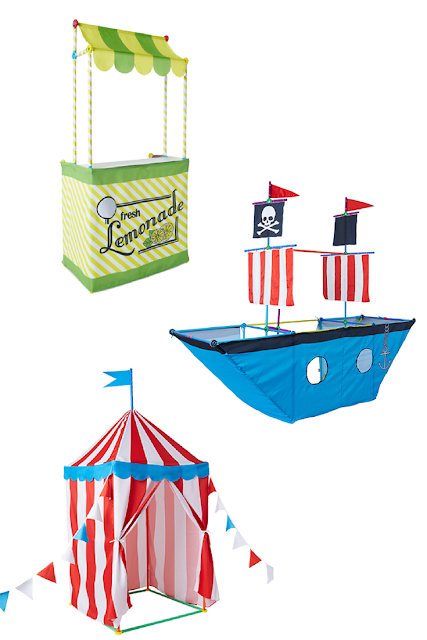 From the Lemonade Stand, Pirate Ship, and Circus Tent pictured, to the Farmers Market or Donut Shop, Camping Tent, Play House, Fairytale Castle, and Ice Cream Truck -- there is a choice that will appeal to just about every child. Here's how the Antsy Pants Donut Shop is assembled. Speaking of the cute and fun Antsy Pants Donut Shop featured in this post, thanks to the brand, Mommy Blog Expert is hosting a wonderful giveaway. 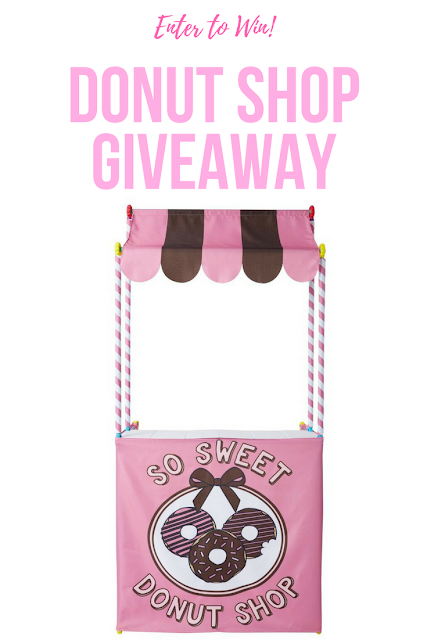 One lucky reader will win everything needed to build this, including the Build and Play Kit (ARV $29.99) and the Donut Shop Cover ($19.99). MommyBlogExpert's Antsy Pants Giveaway ends December 4, 2017 at 12 am PST and is open to legal residents of the U.S. only, excluding Alaska and Hawaii. 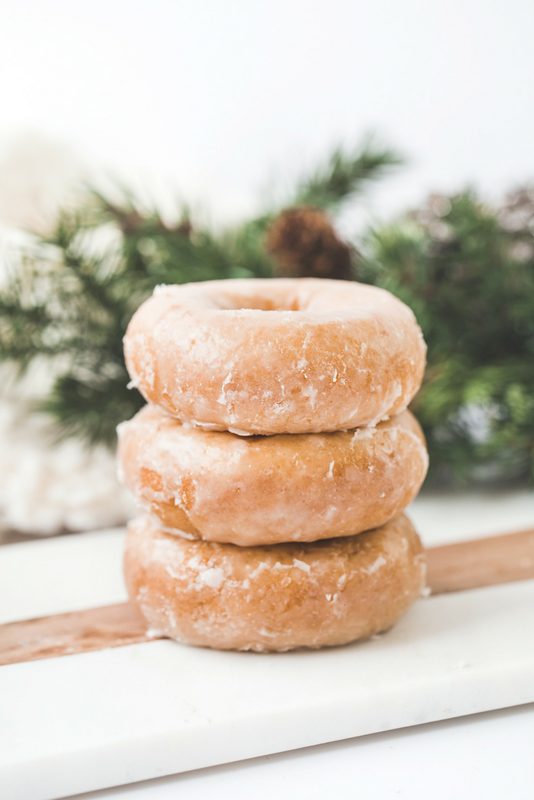 Antsy Pants will award the Donut Shop to one lucky MBE reader. Winner of this contest will be selected at random from all eligible entries submitted and contacted via email. Winner must respond within 24 hours to claim the prize. Antsy Pants is committed to giving back to the community. With each kit purchased, the brand will help national non-profit KaBOOM! build playgrounds for kids living in poverty across America. Antsy Pants products are available only at Target, on-line and in-store. For more information and to purchase visit the official website as well as follow the brand on Twitter, Facebook, Instagram and YouTube. FTC Disclosure: Antsy Pants is providing the prize and delivery for the giveaway in this post. However, opinions here are my own. See complete FTC Disclosure information that appears at the bottom of MommyBlogExpert's main page and at the bottom of every individual post on this blog, including this one. How fun! My kids would adore these, and I love that they get children away from screens, while still working on those important STEM skills. I'd love to give this to my niece! I would give it to my little neighbor. She would love it. I would give this to my niece! She would LOVE it! I would give it to my daughter. She would love it! My twin daughters would go crazy for this!!!!! I would give this to my daughter if I am the lucky winner. She would love it. I will give this to my Granddaughter. I would give this to my four year old. I would give this to my niece, she would love it. I would give this to my niece, she would go crazy for it. Would give this to my cousins little boy. I would give this to my granddaughter Gwen. I'd love to win this for my niece, Ayala. She'd have lots of fun with it. Thanks.